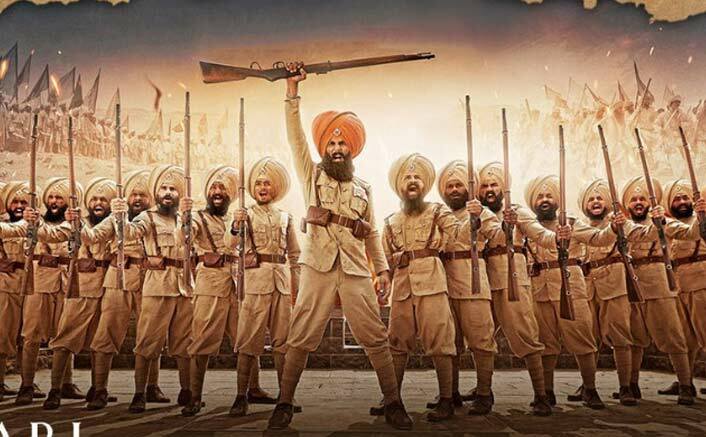 Home » Reviews » Kesari Movie Review: Emotional, Entertaining & Informative! Akshay Kumar's streak on delivering memorable performances is not ending anytime soon. 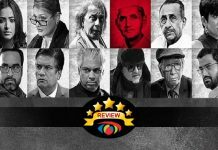 Star Cast: Akshay Kumar, Pareeniti Chopra & a couple of dozen good-acting Sardars! 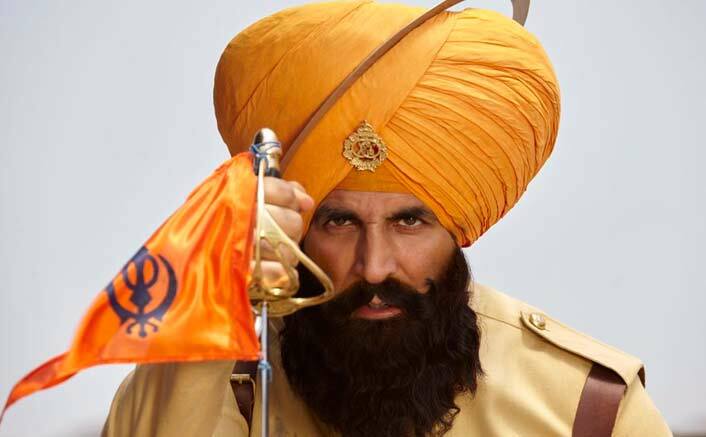 What’s Good: The premise of the film captures bravery to put awake the patriot in you but here’s where some technical flaws enter to spoil their party, very well choreographed action sequences in the second half & proper usage of slo-mo footage (at places), Akshay Kumar’s bold epic portrayal of Ishar Singh. 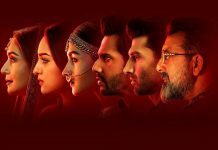 What’s Bad: Things never settle as far as the technicalities of the movie is concerned & throughout the movie, it was a battle in my mind between me as a critic VS me as a moviegoer. Loo Break: Maybe a single in the first half but that levels with a superb interval point as you won’t go out in the mid-break. Watch or Not? : A definite yes if you’re a sucker for such dramas but a maybe if you’re too much into the technical aspects of the film! Based on the Battle Of Saragarhi, which was unknown till now to the majority of us, Kesari does a wonderful job in informing us about this impossible courageous battle. Everyone knew the result of this battle but still when those Sikhs were getting ready for the war, one hopes for it to end on a miracle. That’s were the makers score in the second half, to play with the patriot in you (not at all in a bad way). There are many flaws in the movie but somewhere the regular moviegoer in me was screaming to overlook them. Dialogues could’ve been way better but still, few of them are very cleverly written. “Jung, Sarhadein sab kaarobar hai,” says an old shopkeeper in the film and that line is still resonating in my mind. From highlighting the souvenir’s of soldiers’ families to making them sing when the Afghan army is about to attack; this movie takes certain done and dusted liberties. 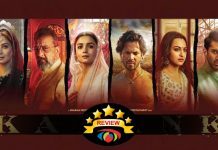 Anurag Singh has delivered worth talking movies in the Punjabi film industry and his direction is brilliant in this one too. Two things because of which his direction gets hampered are the lousy build-up of the first half of the story and its lazy editing. Just remember ‘fire & water’ and look out for a superlative metaphor in the climax (Didn’t want to reveal the spoiler). B Praak’s Teri Mitti is THE song that actually lifts up the mood to strengthen the connect but its placement might be debatable. Jasleen Royal’s tranquillizing voice lits up the female version of Deh Shiva and adds meaning to the narration. Background score is too loud and chaotic; good at some places but definitely could’ve been controlled. All said and done, Kesari is a brave depiction of courage. Akshay Kumar’s streak on delivering memorable performances is not ending anytime soon. Watch it get entertained, informed and emotional at the same time. Kesari releases on 21st March, 2019. Share with us your experience of watching Kesari.